most of the summer folk have gone home, those that visit at this time of year enjoy a sense of tranquility and privacy in Ontario’s largest most accessible nature park. time to nourish my soul in the solitude and tranquility at this special time of the year, in this special place; to think about who I am, where I’m going, and how I’m getting there. Time with family and friends in our home that feels as big as the 8000 ha Algonquin Park. That’s about 80 km by 100 km in layman’s terms. Consider joining us for one of our Fall Colours Canoe Trips including Fall Colours Wolf Howl Canoe Trips and Heart of Gold. 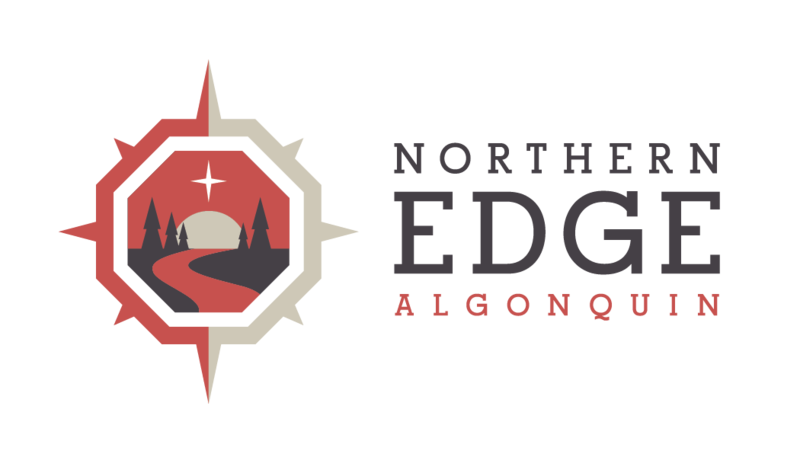 Learn more about Algonquin Park.